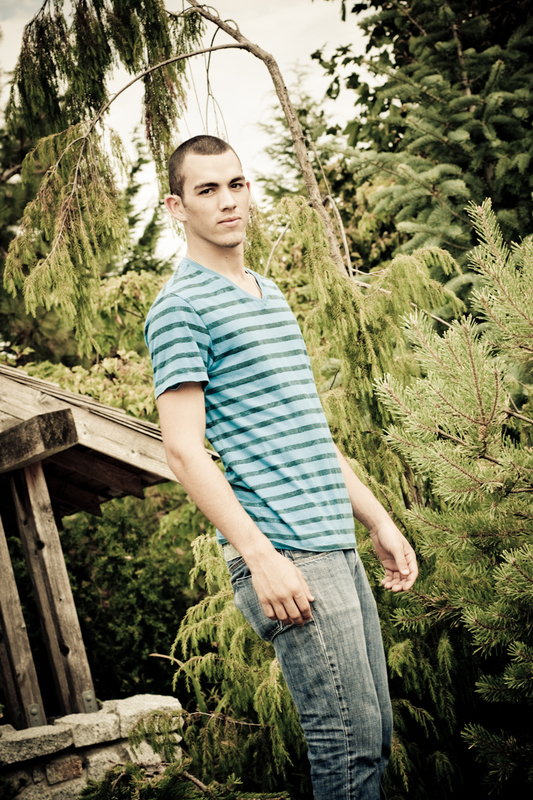 For some reason guys tend to not want to have senior photos taken. So Rian’s mom was getting the family together for a long overdue family photo and we snuck in those senior photos of Rian. Rian goes by the nickname “94”; you’ll have to ask him how that all came about! Everyone gathered at the arboretum where we had a fun time walking the grounds. Click here for Rian’s video collage. It is truly an honor to be able to continue the tradition of photographing these fantastic ‘angels’ that have conquered breast cancer. 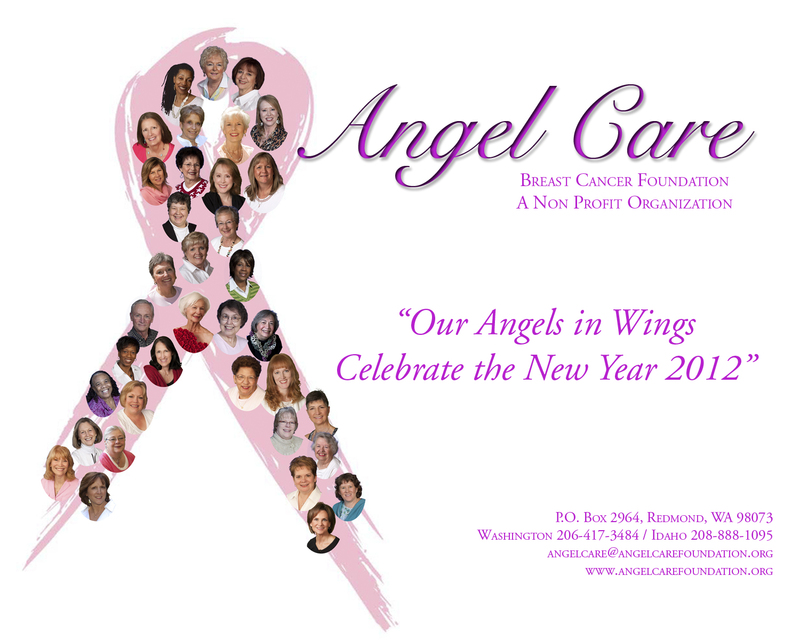 The ‘Angels’ and their supporters will reveal the 2012 Angel Care – Breast Cancer Foundation calendar entitled “Our Angels in Wings Celebrate the New Year 2012,” on Sept. 29 in Kent. The fundraiser is 7 p.m. to 9 p.m. at Red’s Wine Bar of Kent Station, 321 Ramsay Way, Suite 101. Calendars can be purchased for $15 each. All proceeds benefit Angel Care in its efforts to reach patients, friends and family of those diagnosed with breast cancer. Please join me and come meet these inspiring women (and men!) who beat the odds! For more information about Angel Care – Breast Cancer Foundation, contact Renée Olson at 206-417-3484 or visit www.angelcarefoundation.org. Click here to see the 2012 Angels. 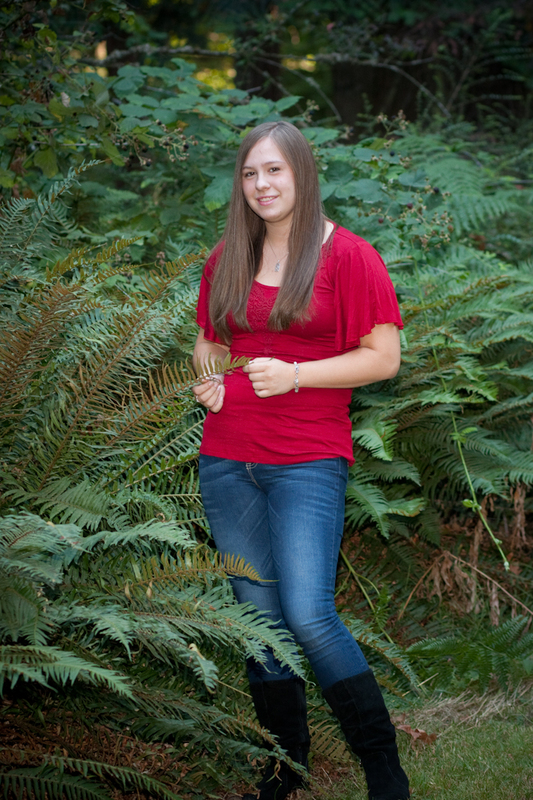 It was a pleasure to offer Hannah a fun time at the arboretum. 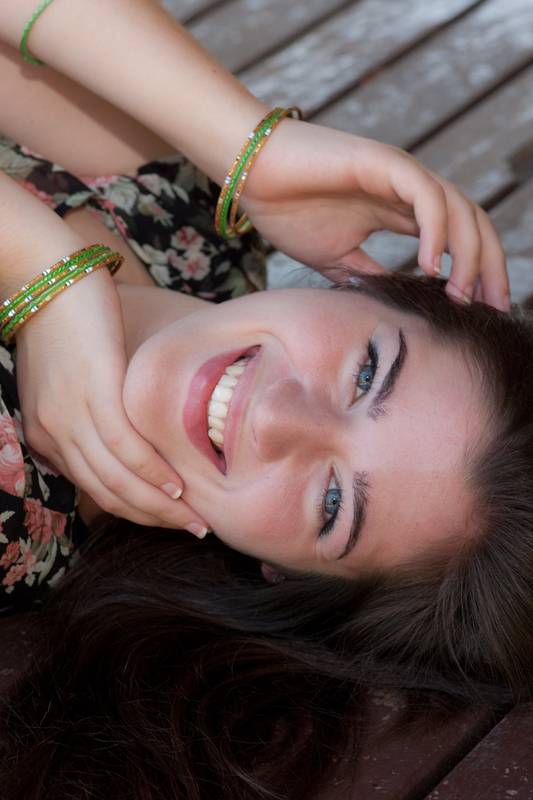 We wandered the area and found great locations that provided the perfect backdrop for Hannah’s senior portraits. Don’t ya just love those beautiful eyes! Be sure and watch her video collage. Click here to see Hannah’s video collage. 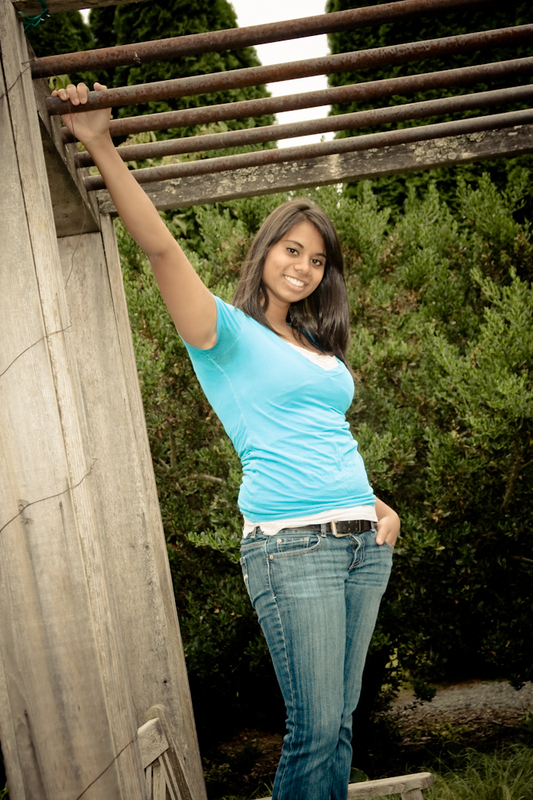 Amulya said she’d been waiting four years to have her senior photos taken and enjoyed her session just as much as I did. Her smile was contagious as romped through the Arboretum at West Seattle Community College (where her mom is a teacher!) We talked about her love of country music (mine too!) so I hope y’all enjoy this video montage with a country flair. Barefootin’ with Amulya (Click here). Claudia was a delightful subject. Having gone to modeling school she was a dream in front of the camera. We headed over to the Arboretum at South Seattle Community College. We had plenty of backgrounds to choose from and she had plenty of outfits to change into! CLICK HERE TO VIEW VIDEO COLLAGE! It’s always a pleasure working with clients over again. I photographed Alayna’s sister a couple years ago and now it’s her turn to graduate. We ventured into different parts of Lincoln Park and then onto Lowman Beach for some fun images. Enjoy this video collage of our shoot.